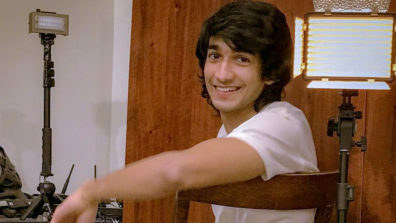 Oxford calling for Shantanu Maheshwari! 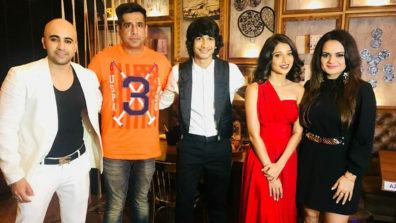 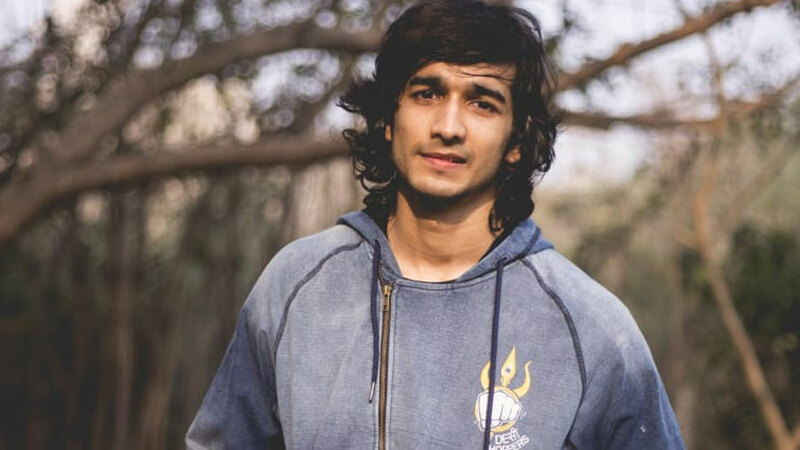 Shantanu Maheshwari goes down memory lane with a hearfelt post about his first show Dil Dostii Dance! 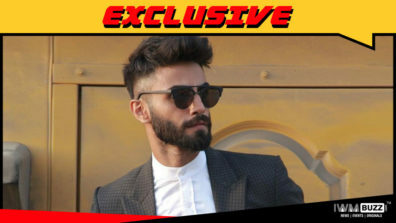 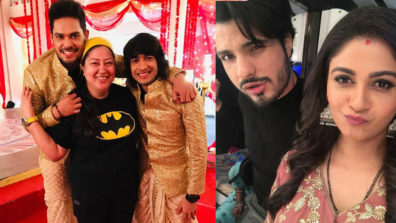 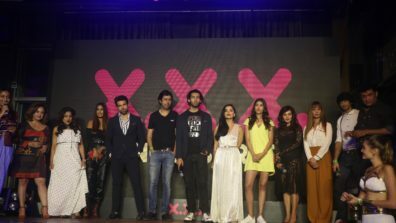 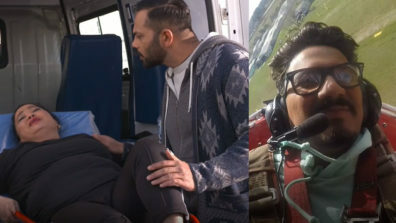 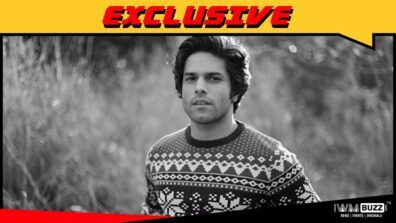 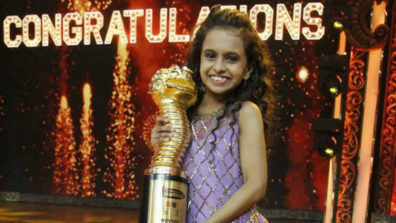 Vandana Sajnani Khattar bags ALTBalaji’s X.X.X.